Brian Lucas aka BeLive was executive chef and co-owner of Organica: the Living Cuisine, which was located in San Francisco. Organica was unique in that it was one of the first gourmet raw living restaurants in the world and was 100% Raw, 100% Vegan and 100% Organic-Wild or Biodynamic. The restaurant was definitely ahead of it’s time. 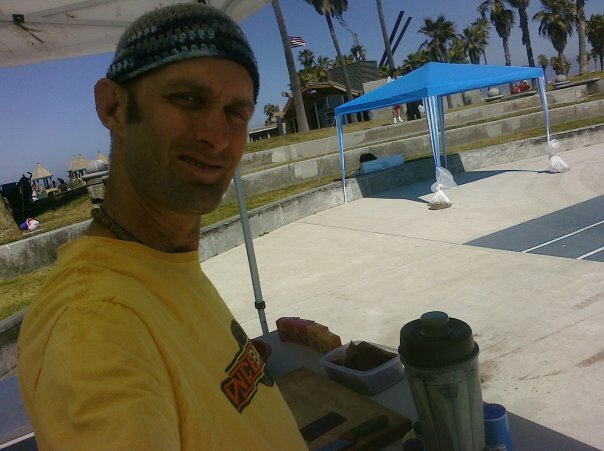 Brian is one of the pioneers of the 90’s gourmet raw living cuisine movement. He has also made food for celebrities, politicians and athletes. 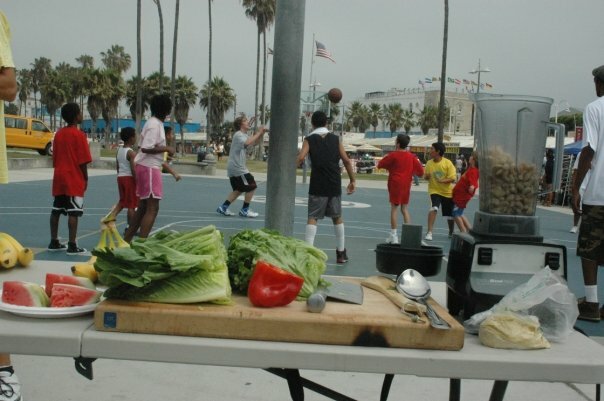 Chef BeLive is the official gourmet raw chef for the Venice Basketball and Kids Venice Basketball League during the summer season. He specializes in making raw living cuisine taste superb and considers himself a “transitional” gourmet raw living chef, helping make peoples 1st experience equal to many of their favorite cooked meals. 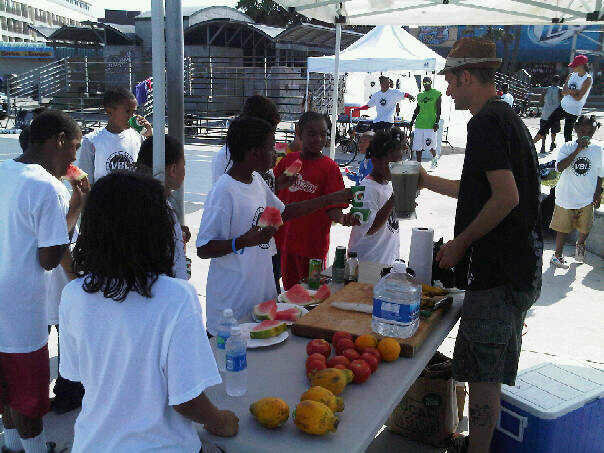 Brian has encouraged people to discover a healthier diet through flavorful raw living cuisine. Many individuals need good tasting food to transition to the raw lifestyle in an easier manner. He has a unique style that is definitely his own, and everyone should have the pleasure of experiencing it. You can currently find his Mom’s Stuffed Bells recipe featured in Carol Alt’s new raw food book The Raw 50.